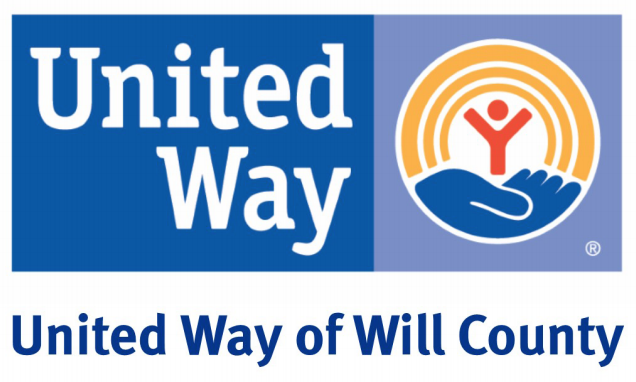 Since 1983, United Way of Will County has administered the local distribution for the Federal Emergency Food & Shelter Grant. The Emergency Food and Shelter Program (EFSP) was established on March 24, 1983, with the signing of the “Jobs Stimulus Bill,” Public Law 98-8. That legislation created a National Board, chaired by the Federal Emergency Management Agency (FEMA) that consisted of representatives of the American Red Cross, Catholic Charities USA, The Jewish Federations of North America, National Council of the Churches of Christ in the USA, The Salvation Army and United Way Worldwide. This Federal Grant is based upon local need, and the amount each community receives is set by the National Emergency Food & Shelter Board. 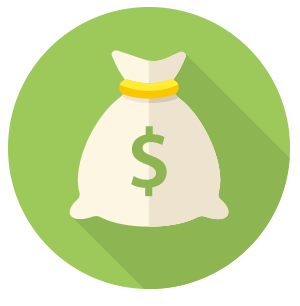 Total awarded in Will County alone to local organizations in order to supplement shelters for the homeless and provide rent, food, and utility assistance.